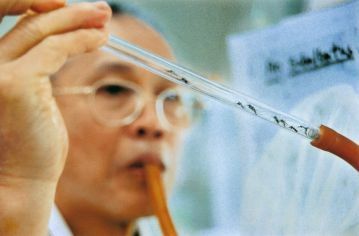 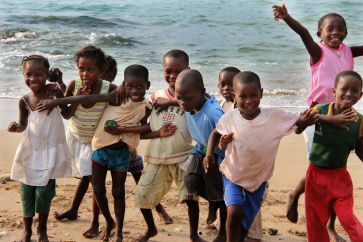 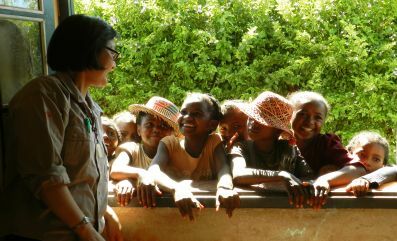 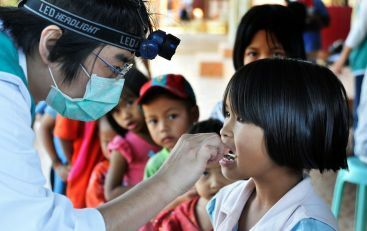 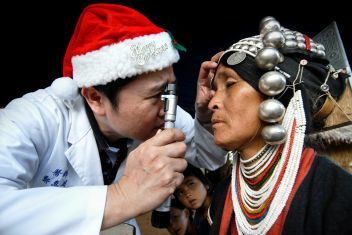 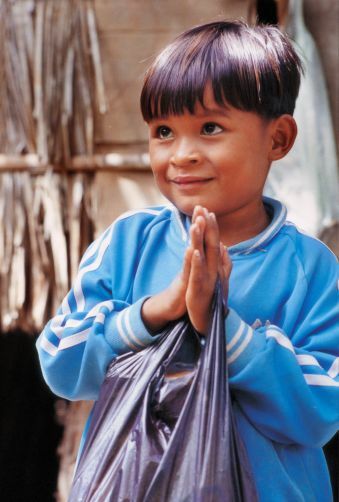 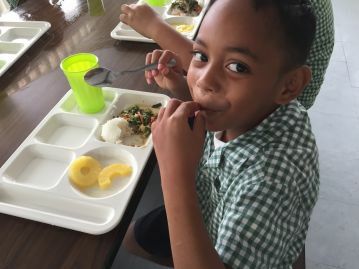 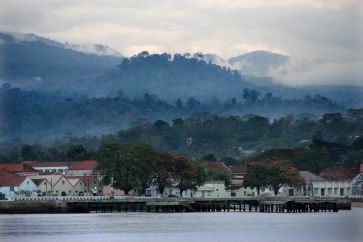 In line with the international effort to achieve the Sustainable Development Goals (SDGs) and ensure that people of all ages, especially infants and children, have access to medical services, Taiwan’s medical teams have seen service in nations particularly in Africa, Asia, Central and South America, and the South Pacific. 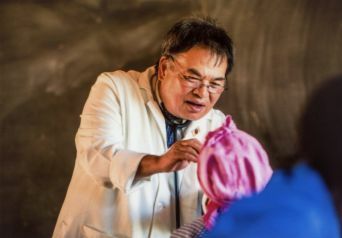 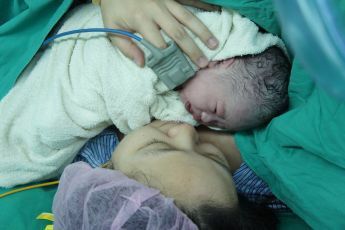 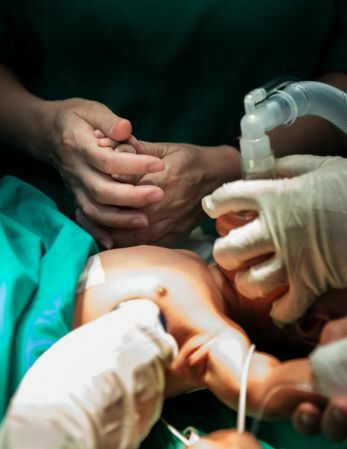 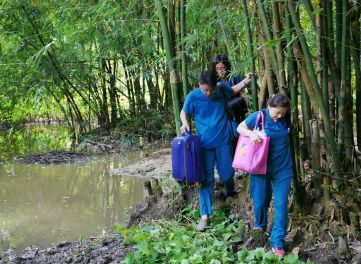 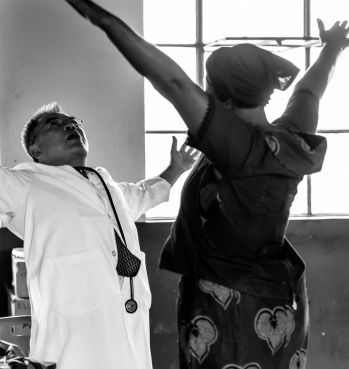 Acting both in residence and as mobile medical teams, these professionals have provided clinical care, offered sanitation education, and provided training in midwifery and medical management. 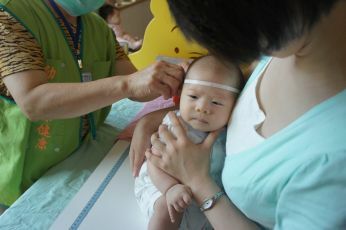 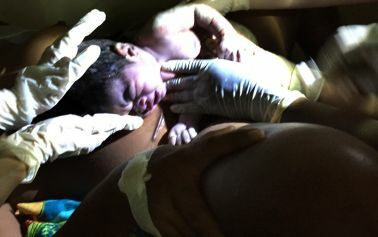 They have also worked where needed on projects to improve the health of pregnant women and infants. 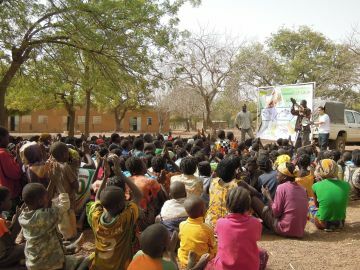 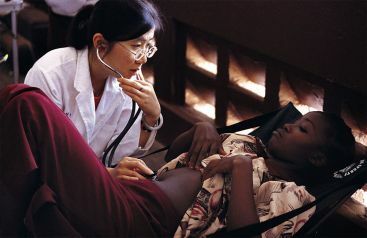 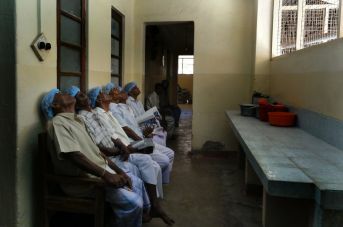 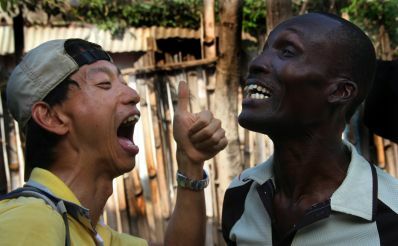 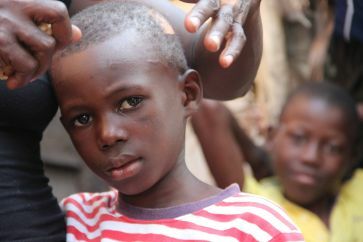 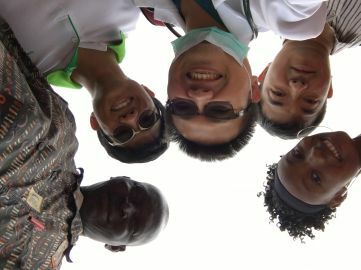 Taking but one example―Burkina Faso―Taiwan’s medical personnel treat about 14,000 patients each year. 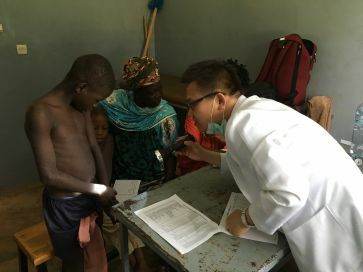 And, since 2006, over 100 mobile medical teams have been dispatched to more than 20 countries in Africa, Central and South America, Southeast Asia, and the Pacific, benefiting over 150,000 people. 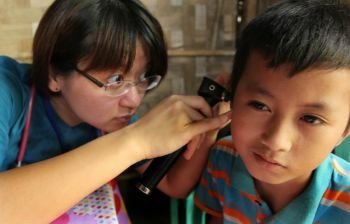 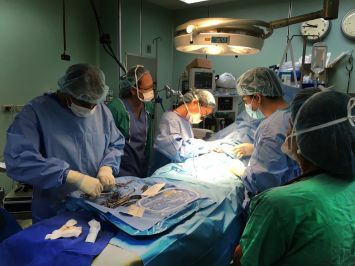 Private charitable groups from Taiwan also run free clinics all over the world.